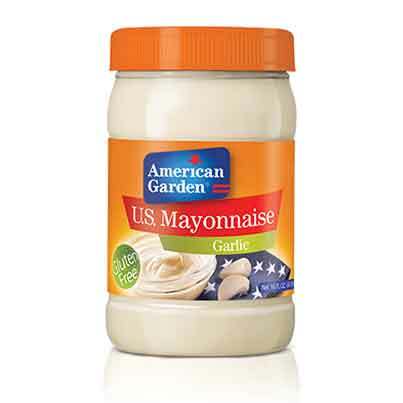 The perfect oil to egg ratio with a hint of garlic makes American Garden Garlic mayonnaise absolutely irresistible. Garlic mayo is the perfect spread or Dip for your sandwiches and grilled meats. 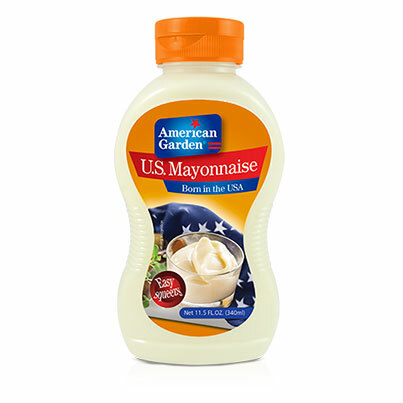 Our classic American Mayonnaise recipe is now available without the mess. American Garden Squeeze mayonnaise comes in portable easy to use bottle, so you can always have a bottle with you for that mayo emergency. 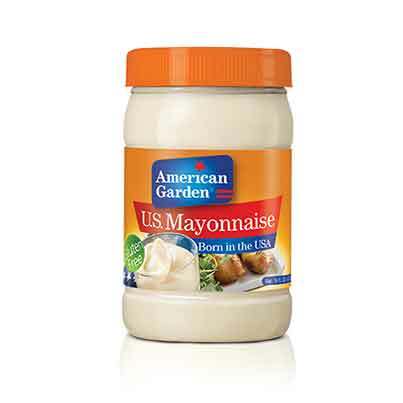 Swirl the delicious creamy taste of American Garden mayonnaise on your burgers, sandwiches, or fries. If you are trying reduce the fat in your diet but still want to enjoy the deliciously creamy taste of mayonnaise try American Garden Lite Mayonnaise. With 59% less fat than our regular mayonnaise you can still enjoy the smooth flavors of American Garden.Available sizes: 8oz, 16oz, 30oz. 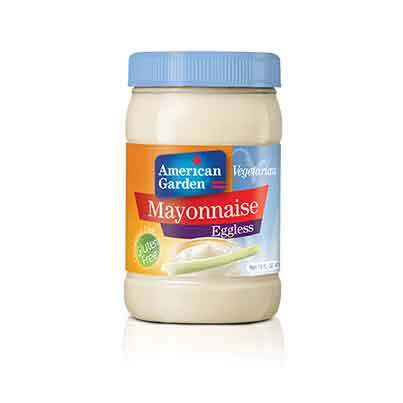 American Garden eggless mayonnaise provides the beloved creaminess of regular mayonnaise without the cholesterol. Indulge in your favorite meal with a side of American Garden Eggless mayonnaise. 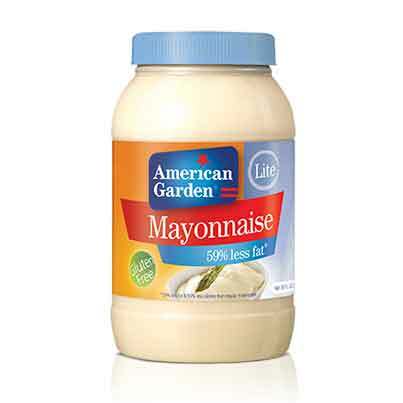 An age-old favorite, American Garden Mayonnaise offers the best quality in its segment with an authentic American recipe that makes for a perfectly rich and creamy taste. 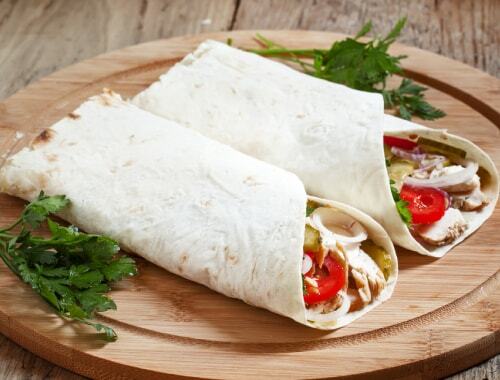 Our mayonnaise is great for adding a smooth and velvety taste to your meals.Available sizes: 8oz, 16 oz, 30oz.